Hypnosis For Social Anxiety: Does It Really Work? >> Hypnosis For Social Anxiety: Does it Really Work? 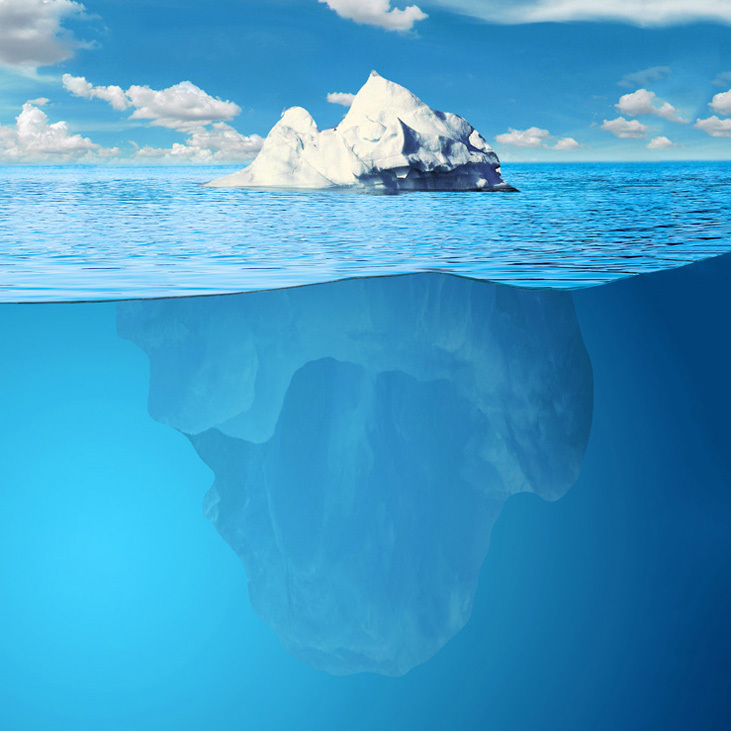 Did you know that your conscious mind is just the tip of an iceberg when it comes to the way you perceive and react to everything surrounding you? Wouldn’t it be a massive waste of potential to disregard your subconscious and not use it into your advantage? Hypnosis and self-hypnosis are some of the best techniques to reprogram your subconscious mind quickly and efficiently. Now, by “quickly”, I don’t mean one hour or one day, even though some people do get life-changing results after just one session with a therapist. However, positive results within a month are very common, and one month is relatively quick when you consider all of the years you’ve wasted struggling with social anxiety without finding a way out. For me, practicing self-hypnosis for social anxiety was life-changing, and while some people are more susceptible to hypnosis than others, I am sure it can be a great benefit to most. It was with self-hypnosis I first discovered that true peace is within me and within all of us, and I realized that we just have to reconnect with that peace. Tapping into that serenity is like finding a safe place inside of you that has always been, and always will be there, regardless of whether you feel it in any given moment. While there are a lot of misconceptions about hypnosis being a strange mind-controlling or ineffective technique, it’s actually a serious, science-based and proven therapeutic method. It is one of the several methods for overcoming social phobia that I describe in more detail in my guide “Bye Bye, Social Anxiety”. Hypnosis can be described as a high focus on a certain subject (positive suggestions, for example) while in a state of deep relaxation. It’s usually coupled with a relaxation technique. So in the worst case scenario, you get the benefit of relaxing your body and mind, which still sounds pretty good to me! My self-hypnosis practice was inspired by the one described in the book “The Subconscious Mind: A Source of Unlimited Power” by Erhard F. Freitag, a book I wholeheartedly recommend. Freitag was one of the leading authorities in the field of hypnosis. If you’d rather explore a more modern approach to hypnosis, and prefer listening to audio sessions than reading a book, check out the downloads and courses available at the number one page for hypnosis downloads on the internet, created and led by registered and experienced hypnotherapists Mark Tyrrell and Roger Elliott. I have listened to some of their sessions related to overcoming social anxiety and highly recommend their products. On their other website Uncommon Help, I often find different and original explanations of important concepts. Let me know your thoughts and questions on hypnosis for social anxiety in the comments below! After struggling with social anxiety for many years and finding a way out, I created freefromsocialanxiety.com to share the best and most useful information I gathered over time, in order to help others find ways of overcoming social anxiety, building lasting confidence, and developing social skills. I like how you point out that when you’re hypnotized you can still control yourself, can’t get stuck in it, and aren’t asleep. I’ve been really stressed for quite some time. My anxiety has always been there in the back of my mind, and I want to get rid of it. I should download something that’ll get me in a state of hypnosis to help ease my anxiety. Hi Amanda, I have found hypnosis to be extremely beneficial when dealing with anxiety and stress. Definitely worth a try! What I found useful was how you said that although hypnosis might not work for some, those who were able to go through with successfully will find it highly beneficial. I’m not sure how I’ll be able to tell if I’m susceptible to hypnosis or not, but I sure am willing to give it a try. I can’t say that I have depression, but I feel like I’m getting there slowly. It all started when my pet cat and younger sister passed away almost at the same time. Stopping it before it affects the way I live was the only thing that I can think of right now. Hopefully, hypnosis will work in my case. Thank you for sharing. I am glad you explained that hypnotherapy is combined with a relaxation technique. My mom is thinking of going to a hypnotherapist because she heard they can help with anxiety. 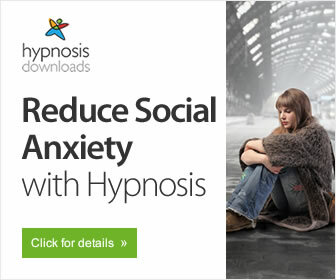 Thanks for the information on how hypnotherapy can help social anxiety. Hi Sutton, thanks for your comment and all the best for your mom! Hypnotherapy can be extremely efficient for dissolving anxiety.